Are you a bit bored? Need something Fun to read? want to see Robin sweat the small stuff? 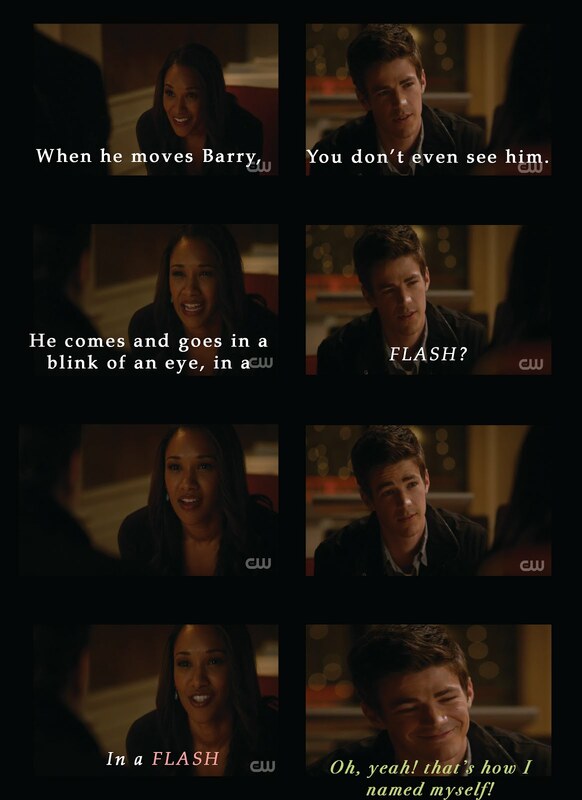 Or Kid Flash be a Fanboy? 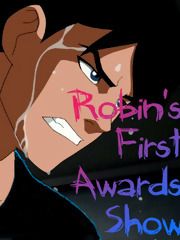 Check our Robin's First Awards Show! The story is only beginning, but it a fun little read so far! I'm only just finished the first chapter and reading the second as we speak. So let me know what you think! And as always, if you leave a Review add IAO#fangirling to the review to let them know you came through me! Thank you and enjoy the story!